I think it's safe to say that French manicures are past their prime. Most women, myself included, are becoming increasingly bolder with nail polish. That being said, a neutral, classic nail definitely has its place and isn't going anywhere anytime soon. I found this idea on Pinterest, and knew I had to try it. It's perfect work or when I need to be a little more buttoned up. 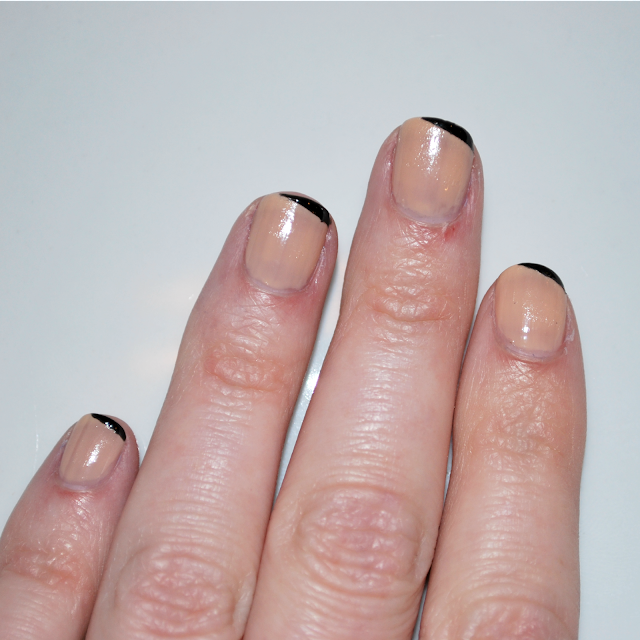 I used OPI Samoan Sand & Xtreme Wear Black Out, but any neutral polish + black polish will work. Start with clean, dry nails. Apply 2-3 coats of your neutral shade. I only applied 2, but I wish I had applied 3. 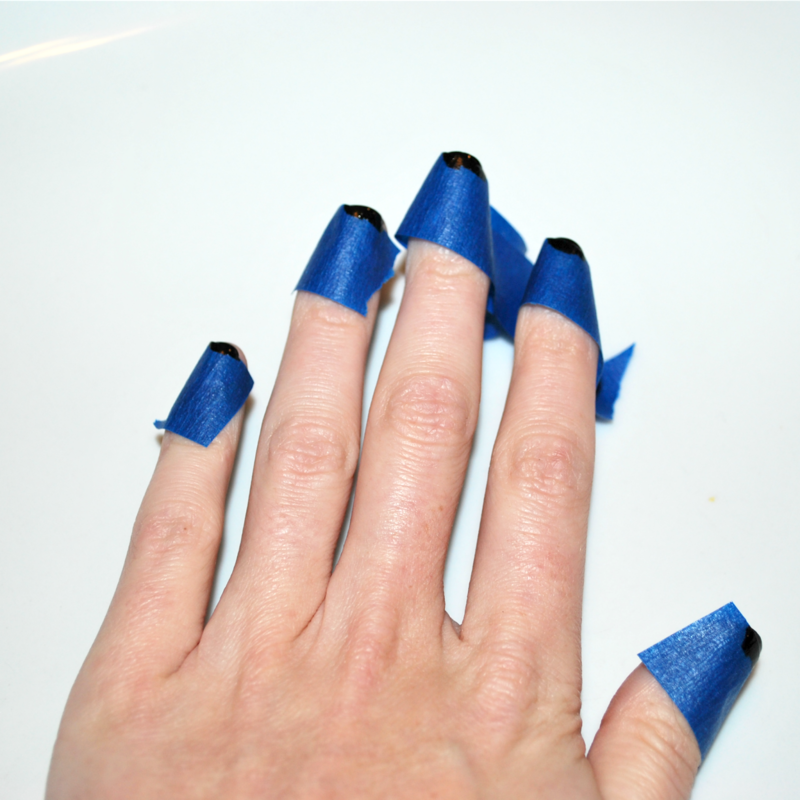 Tape off a diagonal line on the tip of your nails. Like a lop-sided French line. Paint 1-2 coats of black polish. 1 coat worked just fine for me. Let dry. 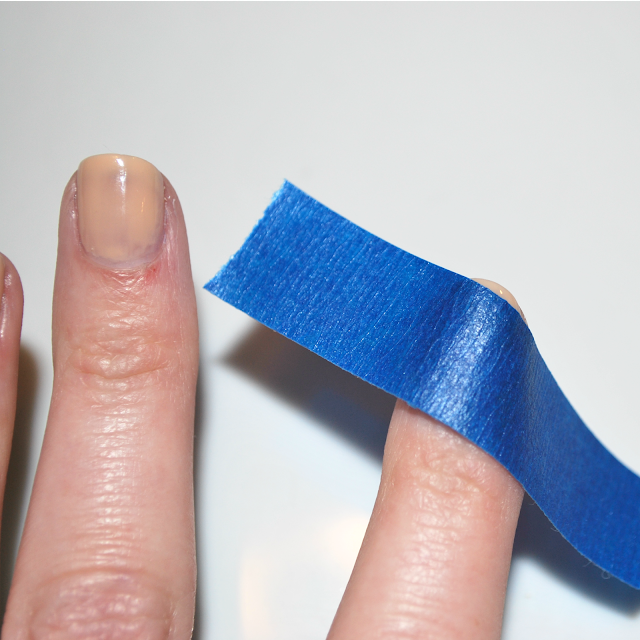 Remove tape & finish with the top coat of your choice. Voila! You have yourself an updated French manicure. I got tons of compliments on mine! Cute! I love black nail polish because it hides dirt under my nails lol. This is definitely easy looking. I'm gonna try it!